Home / Mulch / FREE MULCH offer through 8/1/18! 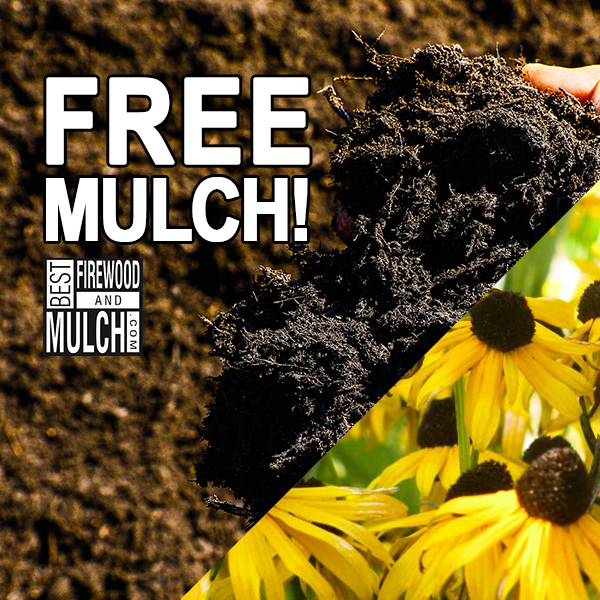 FREE MULCH offer through 8/1/18! Must call 630-851-3062 and mention this ad. Ends Midnight on August 1st, 2018. Ask about delivery and spreading services! Is fall a good time to mulch? See our article!